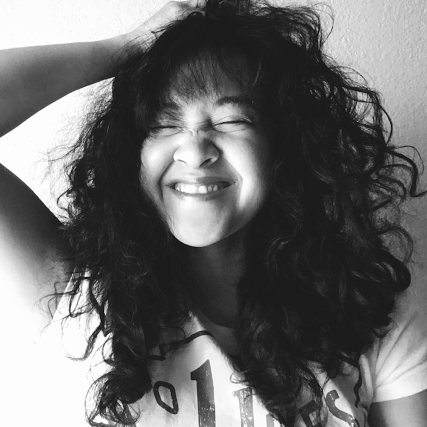 2015 is coming to an end, and I have to say that it's been a fantastic year. Between building a happy family, watching my children grow up, and becoming a better person.. I have lived many lives through reading almost 80 books this year! As I reflect on all of the books that I have read throughout the year, I can't believe how many of them have been fantasy reads. Let me be honest though, I never used to read any fantasy books so I had a lot of catching up to do! 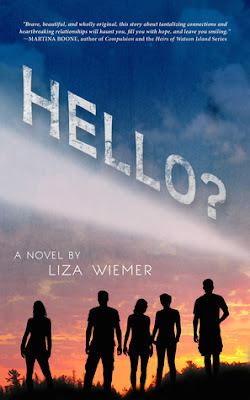 There was a lot of contemporaries, dystopian, and a couple of celebrity memoirs thrown in there also. 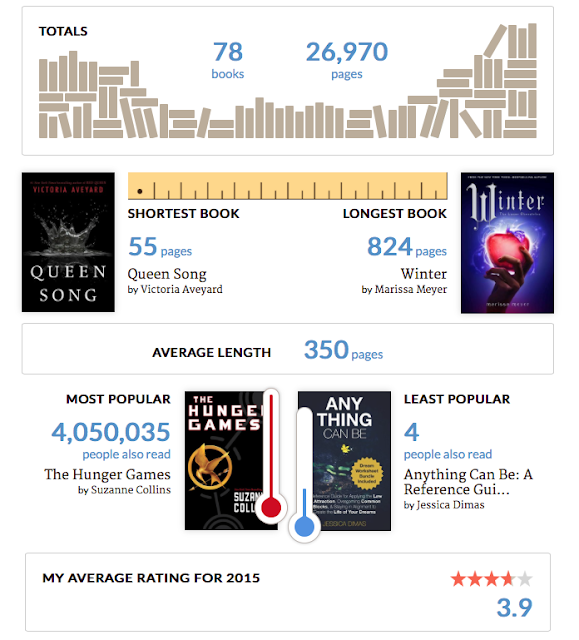 Here's a look back of my year thanks to Goodreads. Here are my top 10 favorite books that were released in 2015! Most of them were very popular, and if you're like me - I can be a bit hesitant when it comes to the hype surrounding books, but I assure you that all of the books on my list lived up to the hype for me. 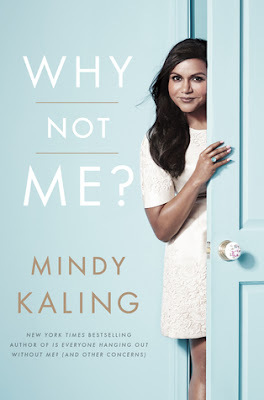 If you've been following me for awhile then you know that I love Mindy Kaling, I aspire to be her in many ways. Her writing is still brilliant in Why Not Me? - it's incredibly truthful while still being hilarious. I found out more about who she is, and how she manages to live her busy life all while trying to still have a life, through this book. I enjoyed every minute of it. One of my favorite contemporaries I've ever read! 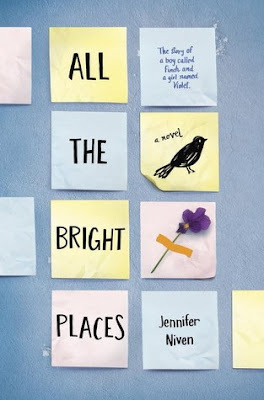 I loved how the story was inspired by Pride & Prejudice and Friday Night Lights - it was present through the story, but it still felt unique on it's own. 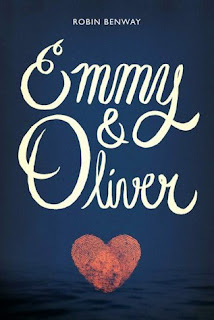 It was such a cute and fun book to read! 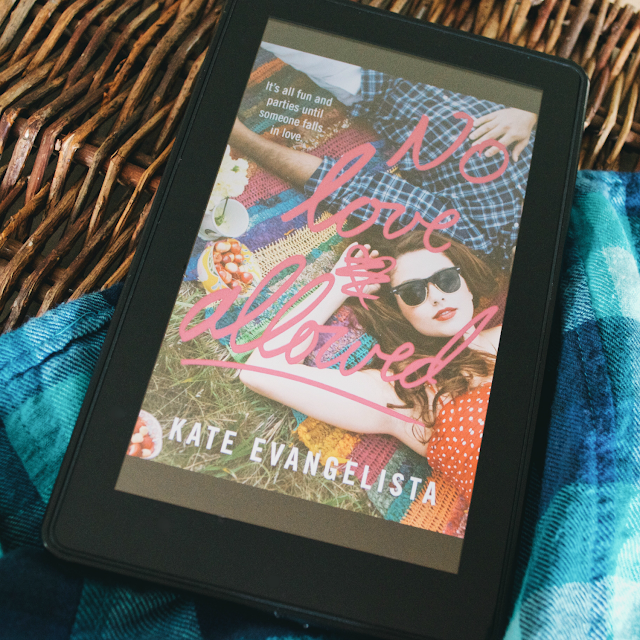 I enjoyed all of the characters and their relationships in the book, especially the swoon-worthy romance! This was the first time I've read a book told in this context, and it was awesome! There were so many twists and revelations that I couldn't help but enjoy this book! The characters were easy to love, and AIDAN has to be one of the coolest characters I've ever read about. It was the best rollercoaster ride of emotions I've been on this year! This was the book that taught me the most about myself this year. It was such a beautiful story, and incredibly inspiring. I fell in love with these characters and their lives, and enjoyed how their stories intertwined with one another's. You can read my review here. The most surprising read that I enjoyed this year! I seriously didn't think I was going to enjoy this book as much as I did.. I loved it. Ahdieh writes in such a beautiful way that it was hard to not love this world and the characters within. The story felt fresh and unique. You can read my review here. What an epic story this book was! I instantly fell in love with these characters, especially our main ones - Laia and Elias - even if they make stupid decisions because it helps make them more real and relatable! There was never a dull moment set in this crazy world. This story will forever have a place in my heart. 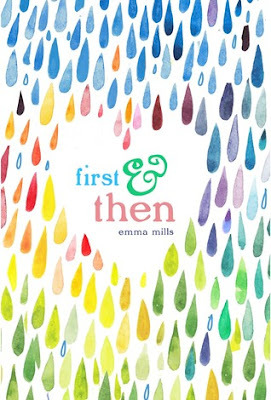 I love how honest it is, and how it tackles mental illness in a beautiful and inspiring way. Violet and Finch are unique characters, and I love them very much. You can read my review here. I have to be honest.. The cover was the thing that drew me to this book in the first place. 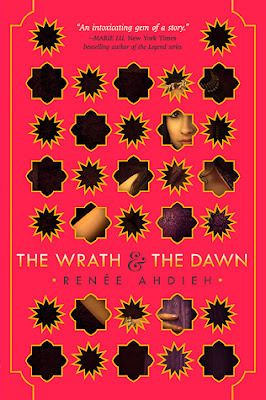 The people behind this series' covers are amazing.. but besides the beautiful cover - this book was one of the best. 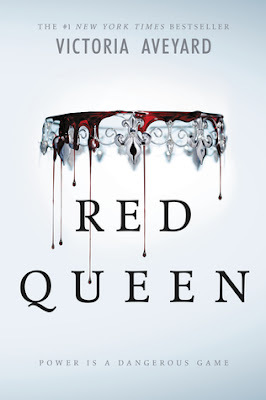 Red Queen took everything I love in YA and put it all together. 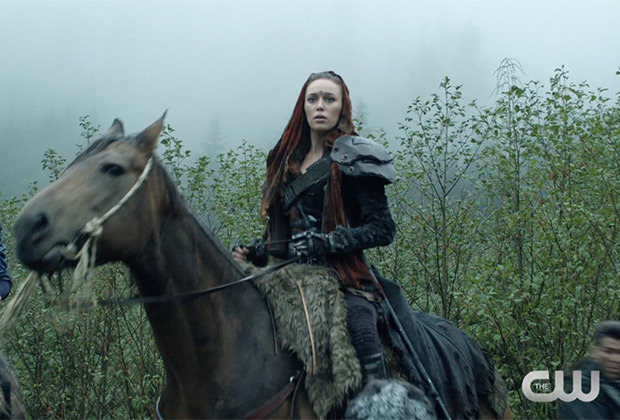 Having a monarchy, set in a dystopian world, and yet there is a fantasy element in the story as well. I loved every minute of this book, and that twist in the end was heartbreaking! You can read my review here. 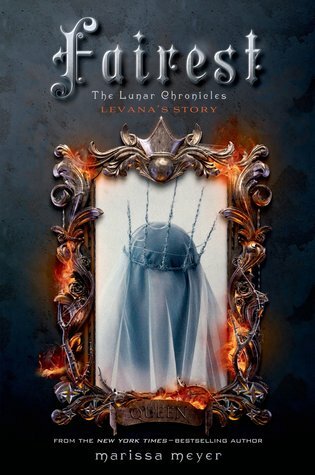 The Lunar Chronicles is one of my favorite series to date. This world is so awesome to read about, and I am in love with every one of the characters in this series. I can't believe this was the last book, and it sure lived up to a great series ending! I'm sad to say good-bye to this world and the characters, but I look forward to going back and re-reading the whole series over again one day! 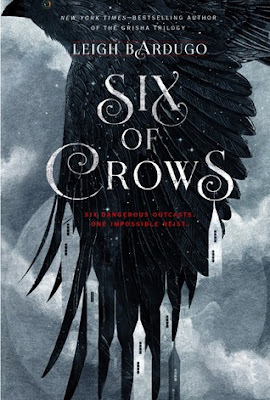 My favorite book of 2015 is Six of Crows! 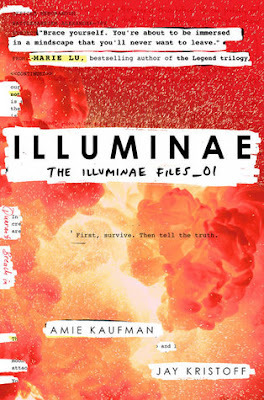 I loved everything about this book - the characters, the world, the twists, and the intriguing story that kept me on the edge of my seat the whole time! It's beautifully written, and you are able to fall in love with these characters and the world around them easily. You can read my review here. That was my 2015 year of reading, and I can't want to dive into all of the new books coming out in 2016! Thank you to all the fantastic authors who continue to provide my reading soul with great books. 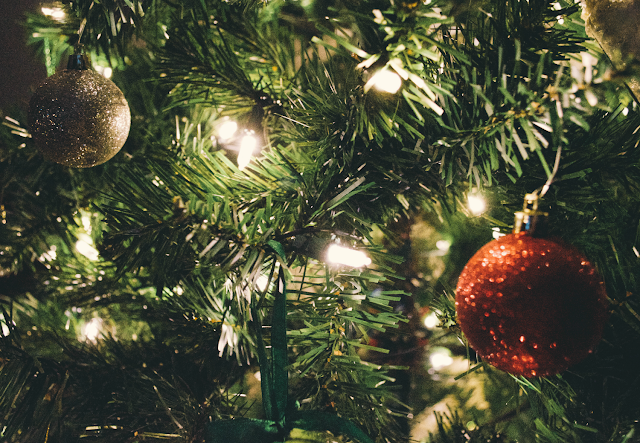 What was your favorite read of 2015? It's taken me forever to read this series, but since Winter is being released soon I thought it was time I finally read it. I'm glad that I did! I enjoyed Cinder a lot more than I thought I would. It has it's own unique story even though it's clear that Cinderella was a huge inspiration for this story - but it's more than just a retelling. I enjoyed both the fantasy and sci-fi elements within this story. All of our characters were interesting. 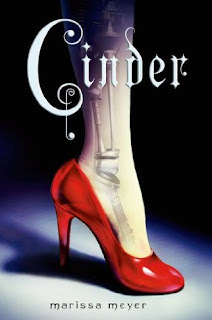 Cinder is an awesome heroine - I love how strong she is, how independent, and how awkward she is. I enjoyed reading all of her relationships with everyone - including the Doctor and Prince Kai (by the way, swoooon). Overall, I thought it was a great first book for a series. I'm excited to find out what happens to Cinder and get to know new characters! I'd recommend it to anyone who loves unique fairy tell stories, fantasy, or even sci-fi stories because this book has it all! Ok - I didn't think that I was going to care about Scarlet as much as I did Cinder, especially after the first book's ending. 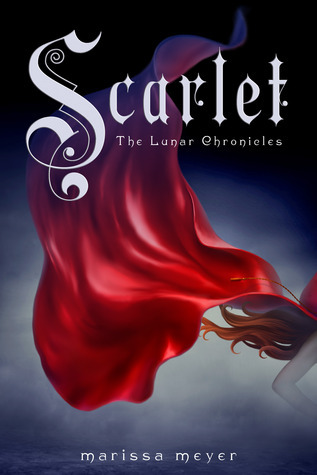 When I started the book, I was really anxious to get back to Cinder and find out what was happening with her.. but after the first chapter, I loved Scarlet just as much as I love Cinder! This book was better than Cinder, in my opinion.. even though each book is fantastic in their own way. I really enjoyed all of the new characters, the expanded world building, and seeing the characters I love (Cinder and Kai) develop more in this story. The banter and growing friendship between Cinder, Thorne, and Iko. "If by a moment, you mean me not wanting to strangle you for the first time since we met, then I guess we are." Cinder slumped back on the floor. "Although maybe I'm just too exhausted to want to strangle anybody." I didn't get a lot of swoon worthy moments between my favorites - Cinder and Kai.. but lines like this helped fill my heart. 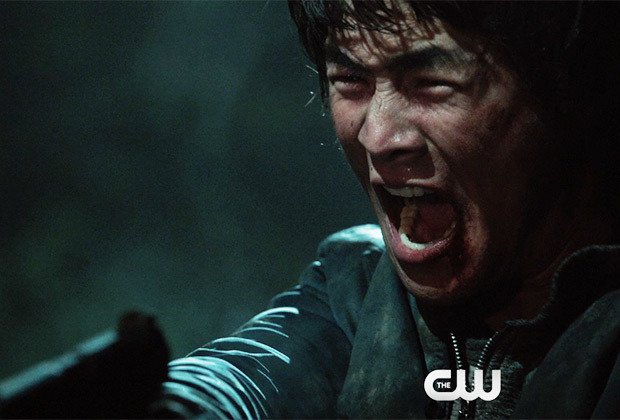 "I don't see that her being cyborg is relevant." - you tell them Kai! There were plenty of swoon worthy moments between Scarlet and Wolf though! I did enjoy their romance, too. The writing is flawless in this series, I am a fan Marissa Meyer. When there are too many different POVs in a book, and when they each have a different plot point being told throughout the story, well it just becomes confusing and boring.. but Meyer does not have this problem with her books. 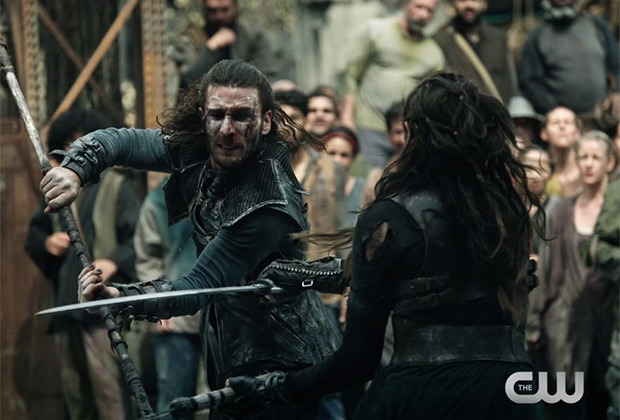 I was actually glad to have the different POVS and seeing the whole story unfold from different places. I was never bored, and I loved how it all came together in the end. Overall, I really enjoyed Scarlet! It was fun to see how her story came together with Cinder's story. I can't wait to read Cress! 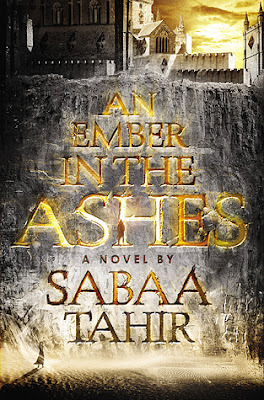 This series is a lot of fun, and just like I said with Cinder - I would recommend this book to anyone who loves a unique take on retellings, with hints of fantasy and sci-fi in the mix! 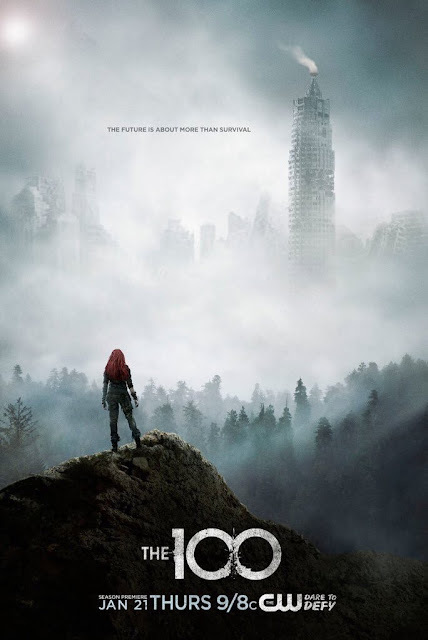 This series is brilliant, seriously one of my top 5 favorite series. It just keeps getting better with each installment - I thought Cinder was great, then I fell in love with Scarlet, and now I am head over heels for Cress! If someone asked me which book is my favorite, I don't think I could choose. Now - let's talk about Cress. She is such a sweetheart, I definitely relate to her the most because she's so shy and adorkable. I really enjoyed reading what she brought to the team. 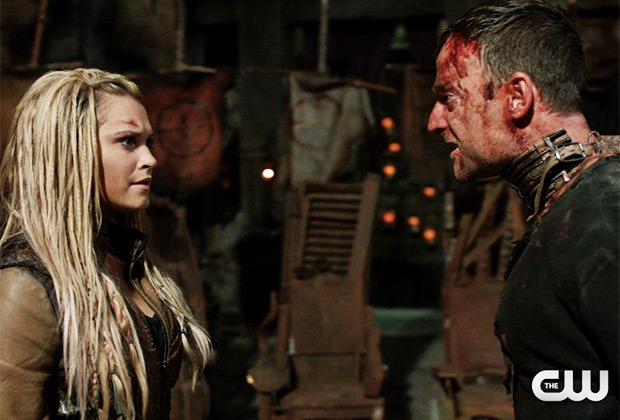 Her romance with Thorne, swoooooon! I love Thorne, he's my favorite character out of the series (well, right next to Cinder), so of course I loved Cress and Thorne. It was just sweet, and I liked that it wasn't this instalove - at first it kind of felt like that, on Cress' end at least, but it actually turned out to be this sweet friendship forming and I think that's what makes this relationship so special. "Maybe great, epic romances don't just happen. We have to make them ourselves." ^^^ That's right Cress, you go make your epic romance story! I'll happily read ALL of it! A laugh came from the cockpit and Thorne appeared in the doorway, strapping a gun holster around his waist. 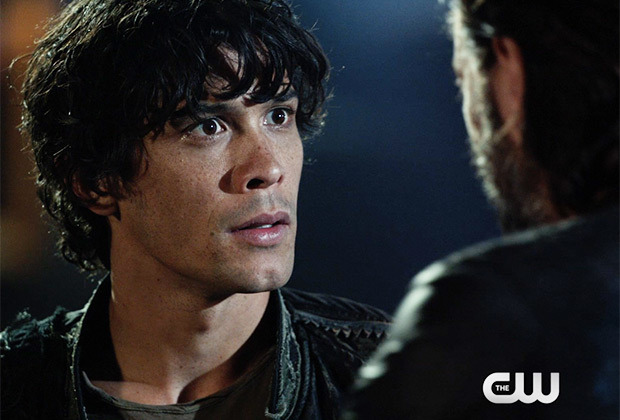 "You're asking the cyborg fugitive and the wild animal to be the welcoming committee? That's adorable." The whole crew is back - all our favorite characters still being awesome! I love how each character continues to develop, and we are constantly learning more about them - even if it's in a subtle way, for instance we didn't see much of Scarlet in this book but I still feel like I know more about her than I did before. I love this crew, seriously squad goals. That ending was fantastic, I honestly love how they have grown together and all of them make this series so much fun to read! We are introduced to a few new characters in this book, such as Jacin who I know will be in Winter. I honestly didn't like him at first, but he kind of redeemed himself at the end - when he FINALLY realizes that Cinder is Princess Selene. Now, I look forward to seeing him along with all of our favorite characters in the next book! "Just to be clear, you're not using your mind powers on me right now, are you?" Then he slid his arms around her waist and kissed her. 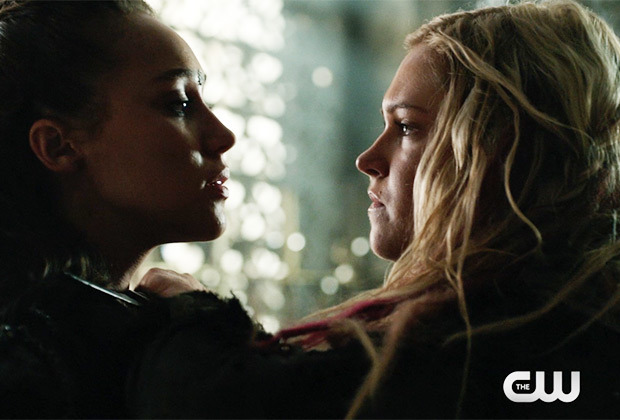 My #OTP - hitting me with all the feels.. I only waited THREE books for this! 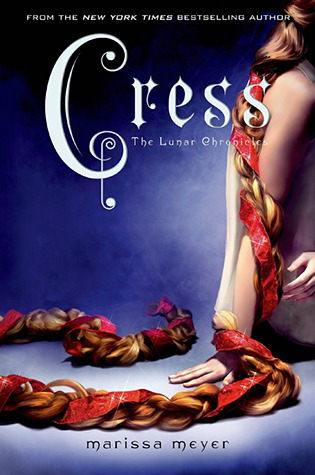 Overall, I loved Cress. The writing was still fantastic, Marissa Meyer's writing is the foundation as to why this series is so brilliant. There were so many twists and reveals, it was such a crazy and fun ride! I can't recommend this series enough, just like the others I'd recommend this series to anyone who loves a unique fairy tell story, fantasy, or even sci-fi story because this series has it all! Again, Marissa Meyer writes another intriguing story in The Lunar Chronicles! This book was crazy. I like diving into the mind of the villain, but Levana is a whole new level of crazy evil. She's just so evil. I thought I would find myself sympathizing with her, but I didn't at all - I just pitied her. Learning more about her story only makes me root for Cinder and the gang more. The writing was still beautiful though, and it was nice to see some back story on Winter and Luna. Overall, I enjoyed this short story, even if I did find myself hating Levana even more. I would recommend anyone to read this book, who is already a fan of The Lunar Chronicles just because it gives you more insight into some characters! 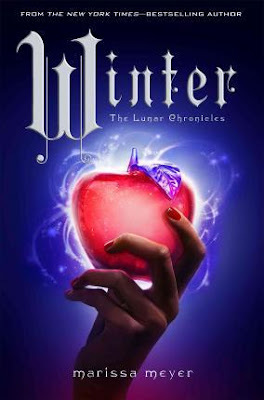 Read my review on Winter here! 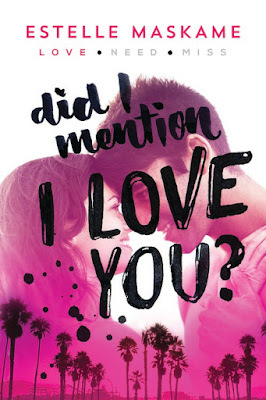 This week I shared my book review on Did I Mention I Love You? 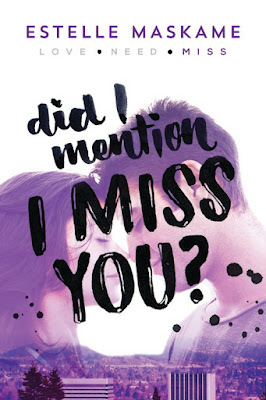 by Estelle Maskame, and today I have some exciting news! You can read more about the book here, and there's a short excerpt from the book below. 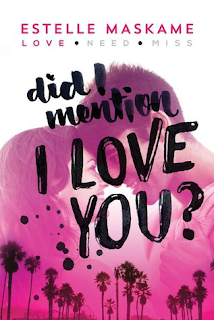 After you read all about the book, then you can enter for a chance to win a copy of Did I Mention I Love You? 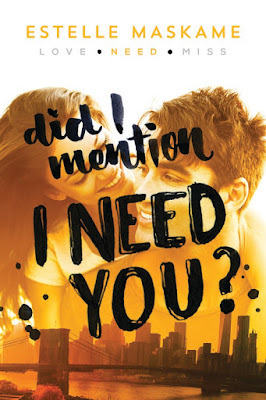 plus an advance copy of the second book in the series, Did I Mention I Need You? - Good luck! Title - Did I Mention I Love You? Eden Munro came to California for a summer of sun, sand, and celebrities- what better way to forget about the drama back home? 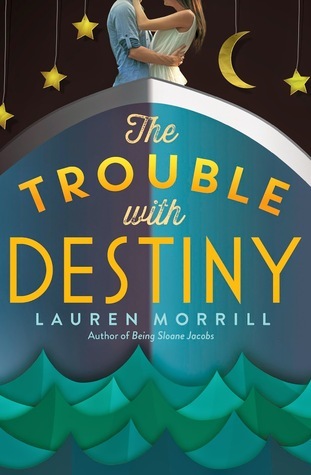 Until she meets her new family of strangers; a dad she hasn't seen in three years, a stepmonster, and three stepbrothers. Did I Mention I Love You? 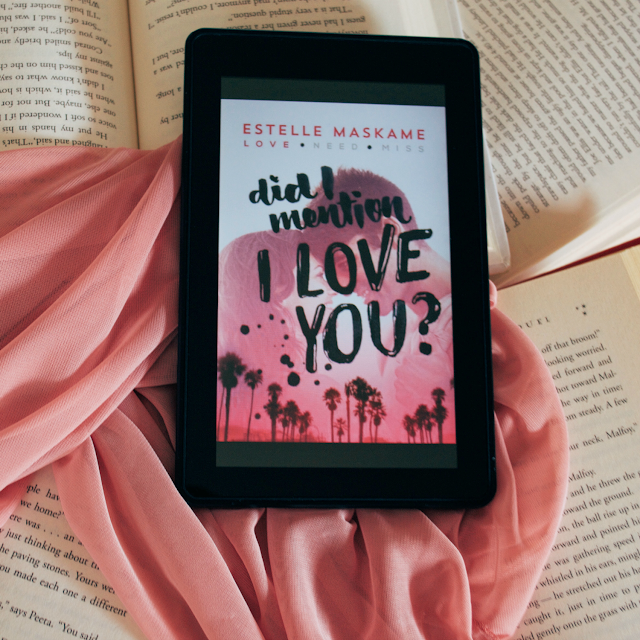 is the addictive first book in Wattpad sensation Estelle Maskame's DIMILY trilogy: three unforgettable summer of secrets, heartbreak, and forbidden romance. I can almost see the road through the gaps in the fence by the side of the house, and I squint through. There's music playing. More like blaring. I can hear it over the crappy music that's already bouncing around the back yard, and as a sleek white car speeds up to the edge of the sidewalk and skids against the curb, I grimace in disgust. The music cuts off the second the engine is killed. "What are you looking at?" Rachael asks, but I'm too busy staring to even attempt to answer. The car door swings open roughly, and I'm surprised it doesn't fall straight off its hinges. It's difficult to see clearly through the fence, but a tall guy gets out and slams the door shut just as aggressively as he opened it. 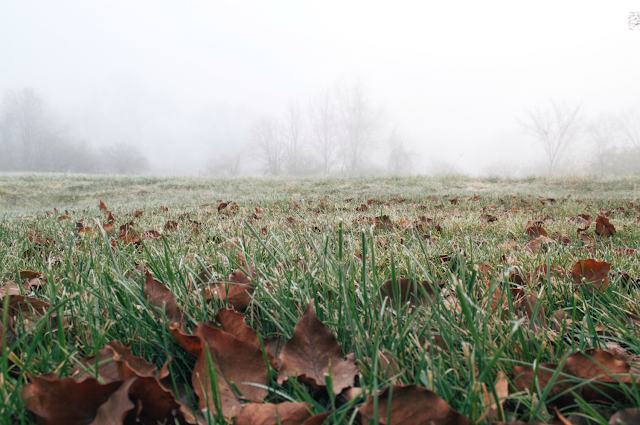 He hesitates for a moment, stares at the house, and then runs a hand through his hair. Whoever he is, he looks super depressed. Like he's just lost all his life savings or his dog just died. And then he heads straight for the gate. "Who the hell is this jackass?" I mutter to Rachael as the figure nears us. But before either of us can say anything more, Jackass decides to hit the gate open with a fist, drawing the attention of everyone around us. It's like he wants everyone to hate him. I figure he's probably that one neighbor that everyone despises, and he's only here in a fit of rage because he wasn't invited to the lamest barbecue get-together that's even been hosted. "Sorry I'm late," Jackass comments sarcastically. And loudly too, with a smirk on his lips. His eyes flash green as emeralds. "Did I miss anything besides the slaughtering of animals?" He throws up the infamous middle finger to, from what I can see, the barbecue. "I hope you guys enjoyed the cow you just ate." And then he laughs. He laughs as though everyone's expressions of disgust are the most entertaining thing he's seen all year. "More beer?" I hear my dad call out to the silent crowd, and as they chuckle and return to their conversations, Jackass heads through the patio doors. He slams them shut so hard I can almost see the glass tremble. I'm stunned. I have no idea what just happened or who that was or why he's just entered the house. When I realize I'm slightly slack-jawed, I close my mouth and turn to Rachael. She bites her lip and pushes her sunglasses down over her eyes. "I'm guessing you haven't met your step-brother yet." Now - Enter to win a copy of DIMILY and an advance copy of DIMINY! 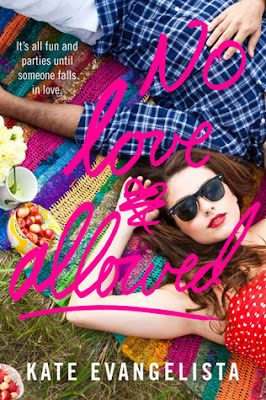 Eden and Tyler have desperately tried to ignore their love for each other for the sake of their family. But they can't seem to stay apart for long, especially once Tyler invites Eden to spend the summer with him in New York. Eden's on her way back to Santa Monica for the summer, and she hasn't seen Tyler since the devastating fallout of their forbidden relationship. Eden claims to have moved on-but Tyler wants to rekindle the flame. He convinces Eden to visit his new home in Portland, Oregon, where he has set up a center for troubled teens. 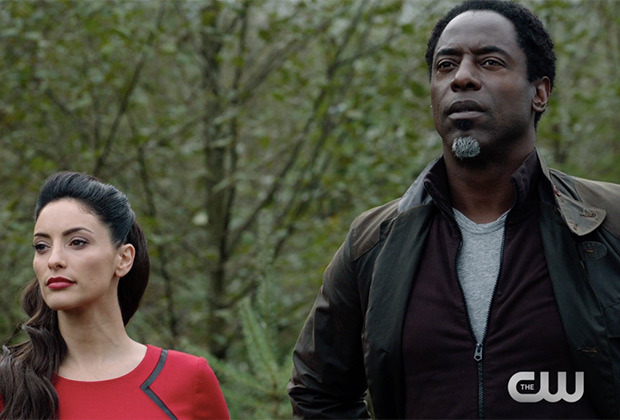 Eden's proud of what he's built, but the last time they were together, it nearly destroyed Eden and their family. Then a tragedy draws them together, and Eden must search her heart and decide if Tyler is worth the risk once and for all.